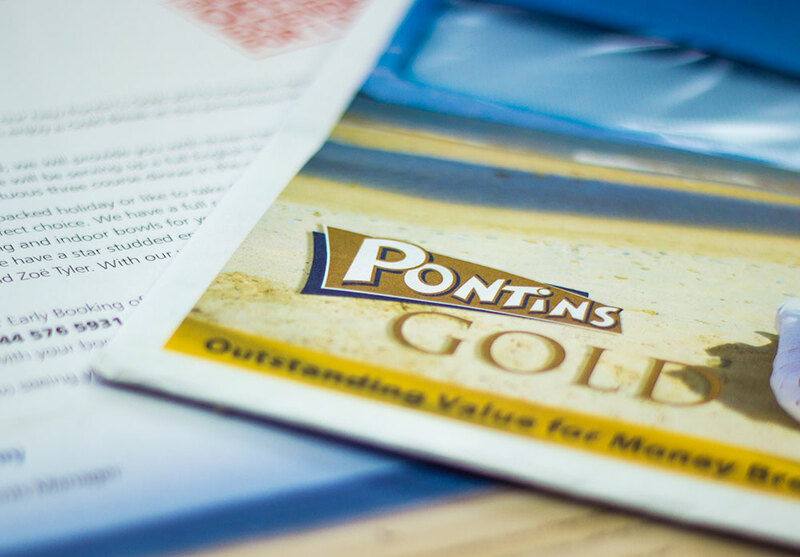 Pontins is a true British iconic brand dating back to 1946 and in this time has gone through many changes. 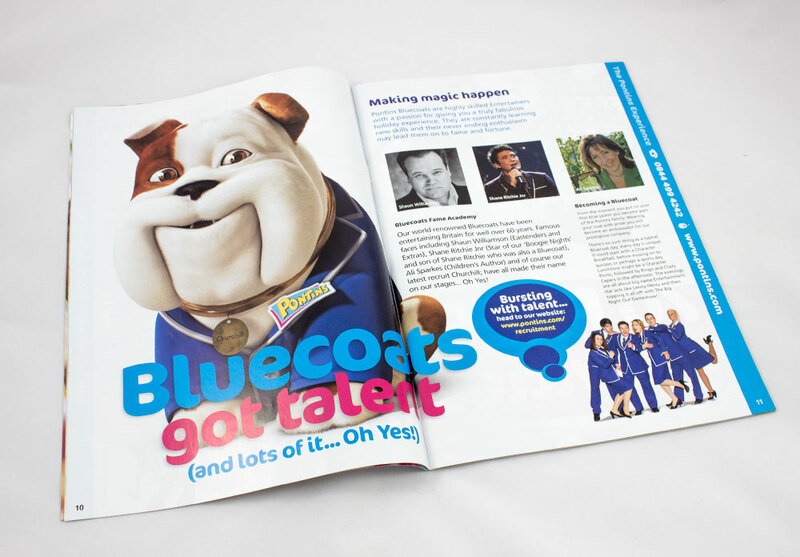 One thing that never changed though was the quality of the entertainment led by the Blue Coats, driving the full demographic mix to the resorts and ensuring families had a great time whatever the British weather. One thing that never changed though was the quality of the entertainment led by the Blue Coats, driving the full demographic mix to the resorts and ensuring families had a great time whatever the British weather. The brief was to generate awareness for the Brand, increase occupation with new and existing customers, increase on-site spend and change the perception of the Brand values. 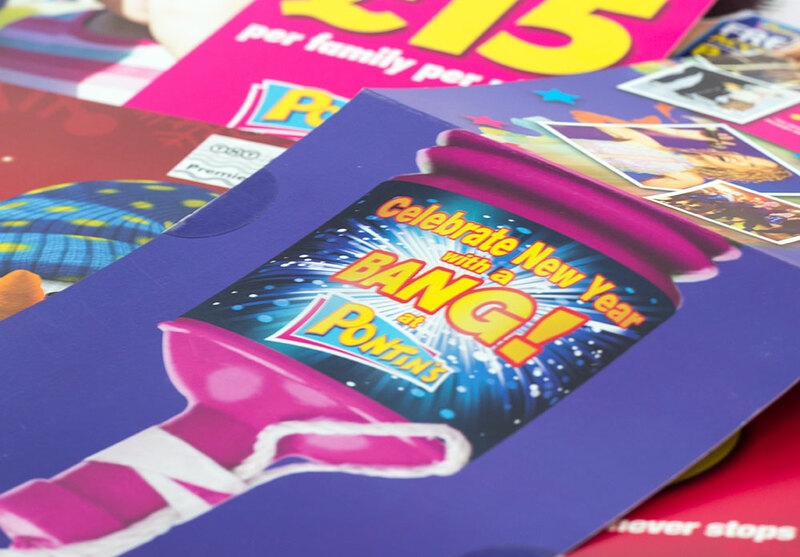 A wide range of communication methods were utilised, ranged from full personalised digital direct mail through to the annual holiday brochure, TV, radio and press activities to guerilla marketing activities. These including a London Bus which somehow kept breaking down outside the main tourist locations where the Blue Coats jumped off and gave everyone a smile. Each touchpoint was meticulously created to engage with a target demographic at the right time, nurturing them to a stage where they wanted to pick up the phone or book online. In the run-up to the Christmas season, scripts were written, Santa hats were worn and booking were up by 10%, on park bookings rose by 7% and the whole team enjoyed a great Christmas. They are very experienced marketing professionals with a wealth of background to bring to the table. Their willingness to address complex and sales driven marketing issues and developing strong solutions makes them stand out within the industry. Enthusiastic, friendly and always willing to listen, it was a pleasure working with them.